Honestly this place is amazing! 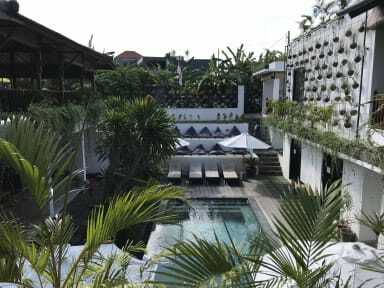 This is exactly what you're looking for in Canggu. Chill vibe, cool people and pools surrounded by nature. Rooms are super clean and the staff is always available and very kind. Would definitely come back!! Super nice and clean place! I would reccomend it!